Interesting stamps. Thanks for sharing. Great thread I have a side collection of Europa stamps must upload some to the bucket so I can show them here. Aww thank you all for sharing and info on stamps. )Learning a lot. is that one with the Royal Mail stamps a card or a cover? its nice looking either way.. just curious. It's an official issue. 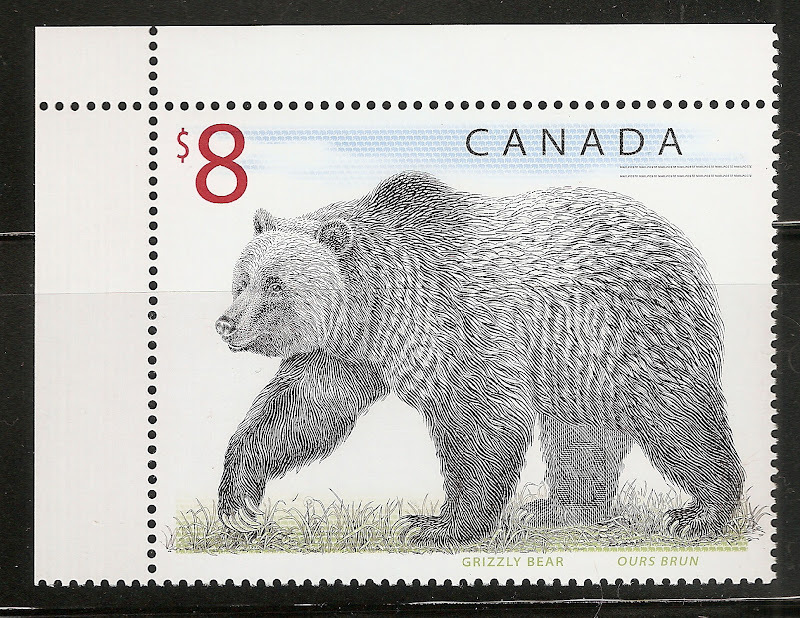 Pack number 206, Date of issue 6 March 1990. Size 30X41. Perforations 14X15.